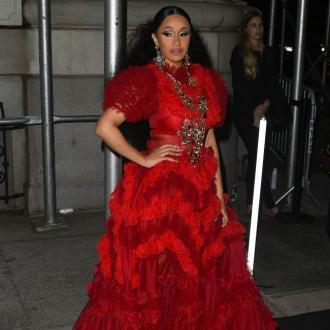 Cardi B suffered ''post-partum complications'' following the birth of her baby daughter Kulture, she has revealed in court documents for her ongoing lawsuit. 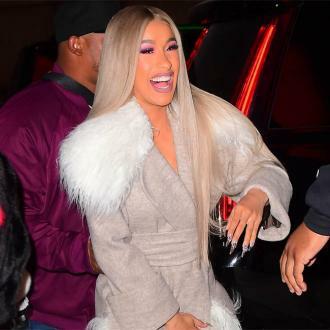 Cardi B suffered ''post-partum complications'' following the birth of her baby daughter Kulture. 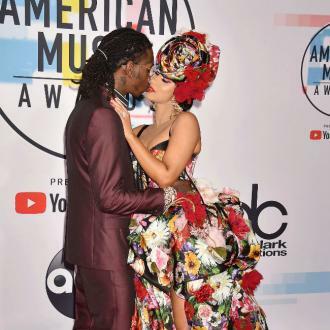 The 25-year-old rapper gave birth to her daughter Kulture Kiari - whom she has with husband Offset - almost two months ago, and has now revealed she was left battling ''unanticipated'' complications after the pregnancy, which contributed to her decision to drop out of Bruno Mars' upcoming tour. 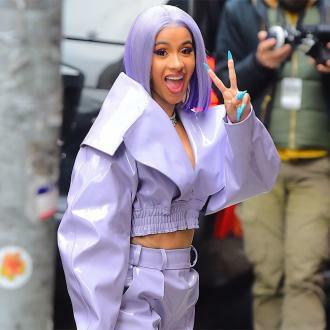 Cardi's confession came in documents obtained by The Blast from the rapper and her attorneys which ask for more time to hand over legal papers as part of an ongoing lawsuit where the rapper is being sued over an album cover. 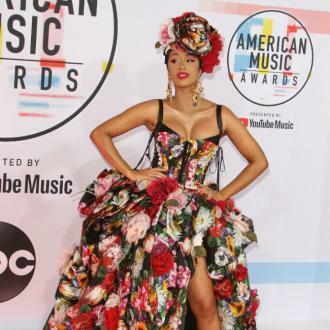 Her attorneys state in the papers: ''[Cardi] gave birth to a baby girl in mid-July, but has suffered unanticipated post-partum complications sufficiently serious enough to cause her, among other things, to have to cancel an upcoming and much-publicized tour, performing with Bruno Mars. 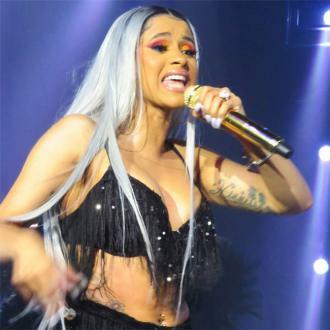 The 'Bodack Yellow' hitmaker is being sued by Kevin Michael Brophy Jr., who claims Cardi lifted an image of his back tattoo to use for the artwork of her album 'Gangsta B***h Music Vol. 1' without his permission. Meanwhile, Cardi announced in late July that she wouldn't be heading on the road in support of Bruno Mars on his '24K Magic' tour, because she didn't feel physically ready following the birth of Kulture. She said: ''I've decided I won't be joining Bruno on tour this Fall. I thought that after giving birth to my daughter that 6 weeks would be enough time for me to recover mentally and physically. I also thought that I'd be able to bring her with me on tour, but I think I underestimated this whole mommy thing.